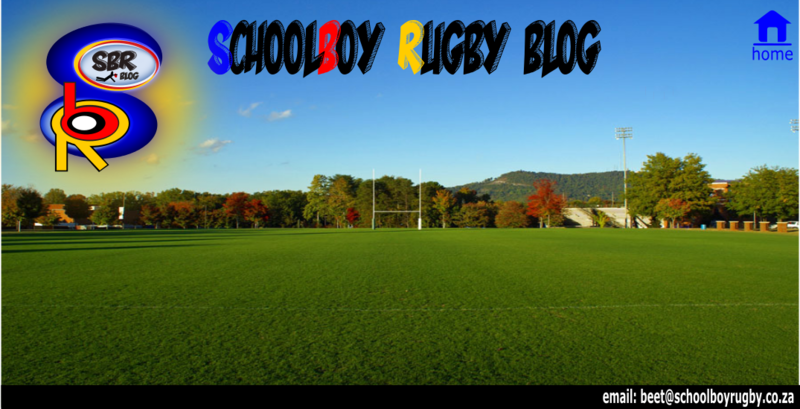 GREY High have introduced a few changes to their Standard Bank Rugby Festival next year, but schools fans in the region are still assured of a top-class weekend of rugby. Traditionally held in March before the year’s major Easter festivals, the timing of next year’s Easter weekend has resulted in Grey moving their tournament to the end of April. The new dates are on April 30 and May 2. This is also a day fewer than is normally the case, but the timing of the matches towards the middle of the schools rugby season makes this a wise move. Even over only two days, there will be plenty of action because Grey have extended their festival to include teams in the U14, U15 and U16 divisions. This means there will be a total of 56 matches spread over the two days, with three fields being used at Grey, plus Old Grey. 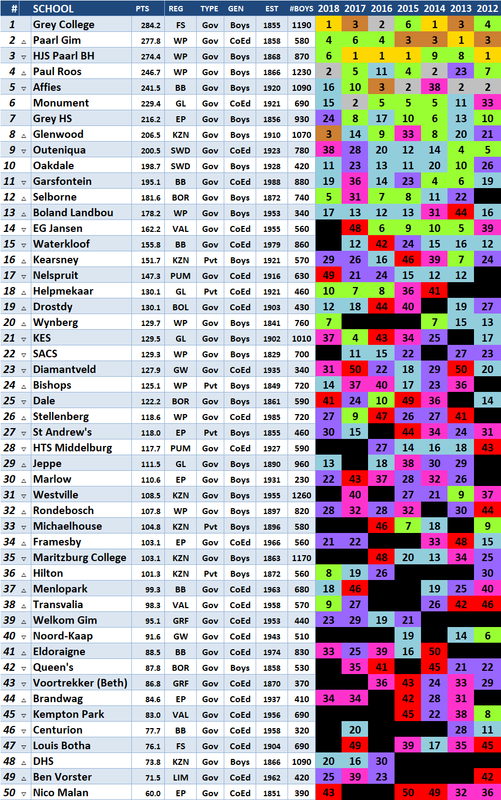 Grey have invited 13 schools to compete at first-team level and it is interesting to see Windhoek Gymnasium back after they played in the 2014 festival. 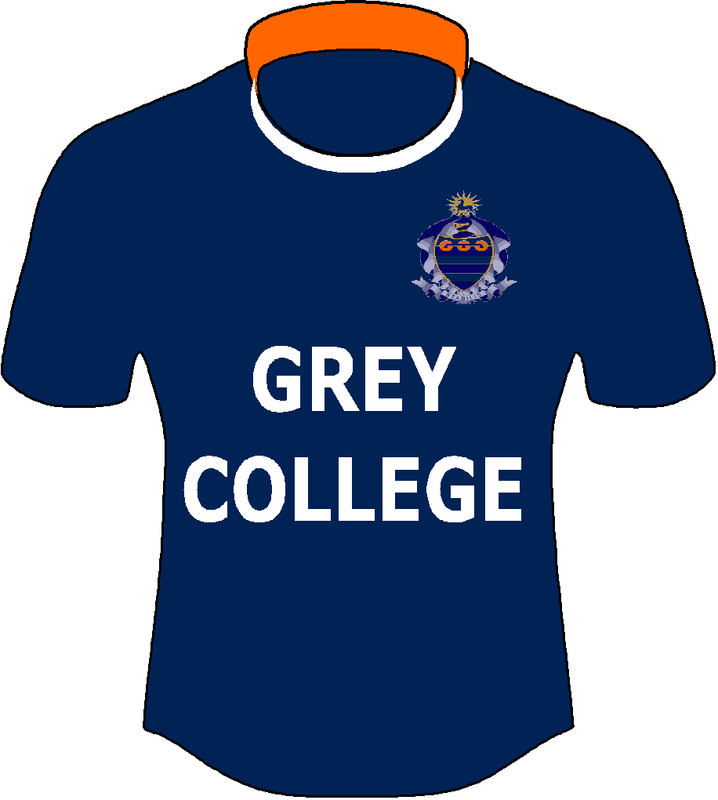 Grey did not hold their festival this year because they hosted the Cape Schools Week in July. The majority of schools come from the Eastern Cape, but teams such as Windhoek, St Alban’s from Pretoria, and St David’s and Parktown from Johannesburg will add a fresh dimension to the matches. Good to see Queens vs Framesby here as I think both these teams could be ECape No 1 or 2 this year this might just be the deciding game.